The 2018 Ford EcoSport, soon to go on sale in the US for the first time ever, has a rear cargo shelf whose design was inspired by mother nature. In an effort to make the cargo shelf strong while light in weight, Ford turned to bees and their honeycombs for inspiration. 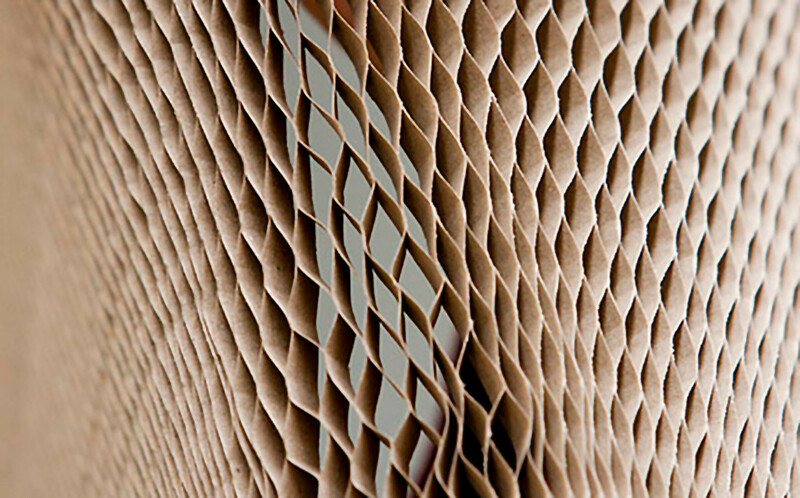 The result is a shelf whose inner layer is composed of 100-percent recycled paper and water-based glue, comprising dozens of small hexagonal cells in an array. This honeycomb-like sheet is wedged between two sheets of composite material, and the entire piece weighs just 6 pounds. According to Ford, it can hold more than 100 times its weight – about 700 pounds – across its 38.5-inch by 25.25-inch surface. The Ford EcoSport’s bee-inspired cargo shelf is rather configurable, too, with three different height positions creating different-sized storage cavities underneath. It can also be removed entirely and stored against the back of the rear seats, or left in the garage.